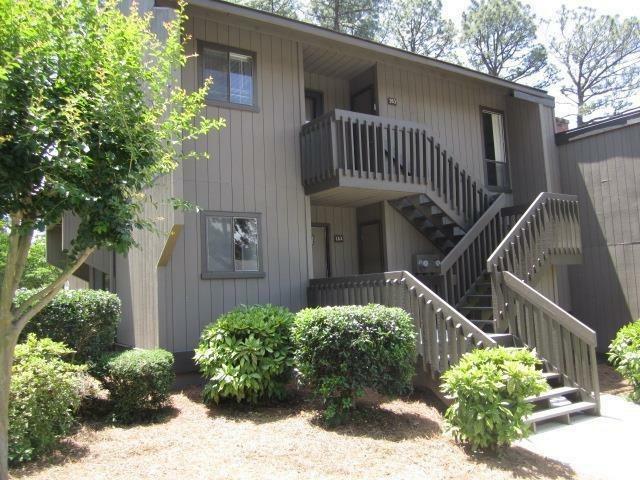 Great two bedroom lower level unit at Linville Gardens. New kitchen, new countertops, new appliances, newly remodeled guest bath. End unit right next to the laundry. Easy access to the Village shopping and restaurants. Water/Sewer Desc: City/County Water, Community Septic Sys.